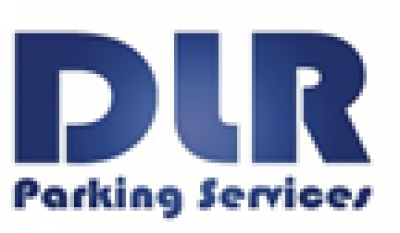 Tazbell manages the on-street enforcement service on behalf of Dunlaoghaire Rathdown Council under the branding of DLR Parking Services. This contract involves the provision of parking enforcement services including the on-street patrolling services and full back office support process. This is a fully managed service including the provision of all operational personnel, shared services and supporting technologies. The service includes the coordination of court attendances including the preparation of court evidence files, training of staff in court appearances, coordination of the appearances on the day and the collation of court reports after. Our independent back office appeals team deals with first stage appeals annually and manages the payments of all fines. The services includes for the ongoing management of a mobility plan to ensure a balanced level of deterrent and enforcement across the DLRCC enforcement area, supported by appropriate levels of equipment and vehicles. Since taking over the contract in 2013, we have assisting in improving the perception of the service through effective stakeholder engagement (retailers, An Garda Síochána, council members) along with operational, audit and quality controls. The contract included the transfer and retention of staff from the outgoing service provider. It has involved the recruitment, induction and training of new staff to support the service with a focus on improved customer service and conflict management. We have put in place a superior IT solution to support all stages of the enforcement process, both on-street and in the back offices administrative processing. This allows the Council to transparently understand the performance of our contract.